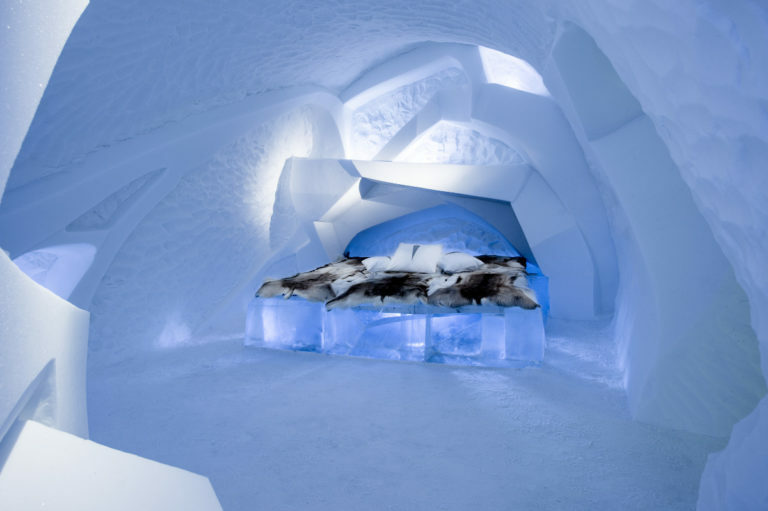 The ICEHOTEL in Northern Sweden is arguably one of the most sought after and famous places to stay in the world. 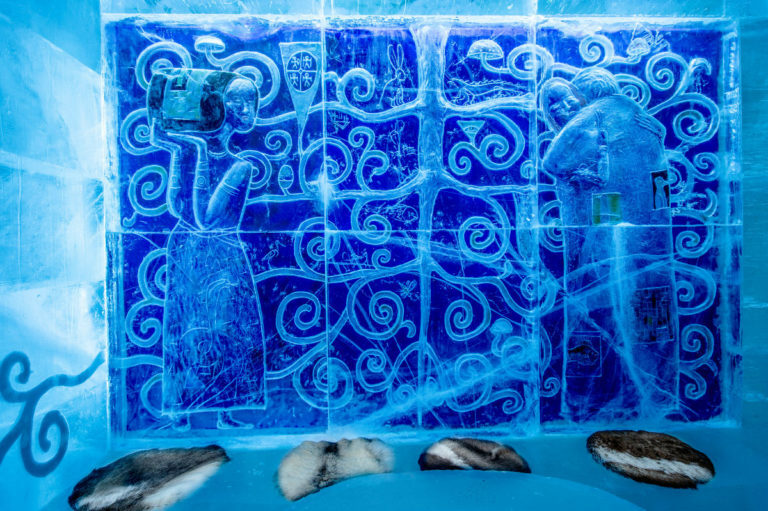 Beautifully intricate, hand-carved rooms made entirely of snow and ice with matresses topped with reindeer skins and kept at between -5 and -8 degrees means it is not hard to see why people want to stay here. 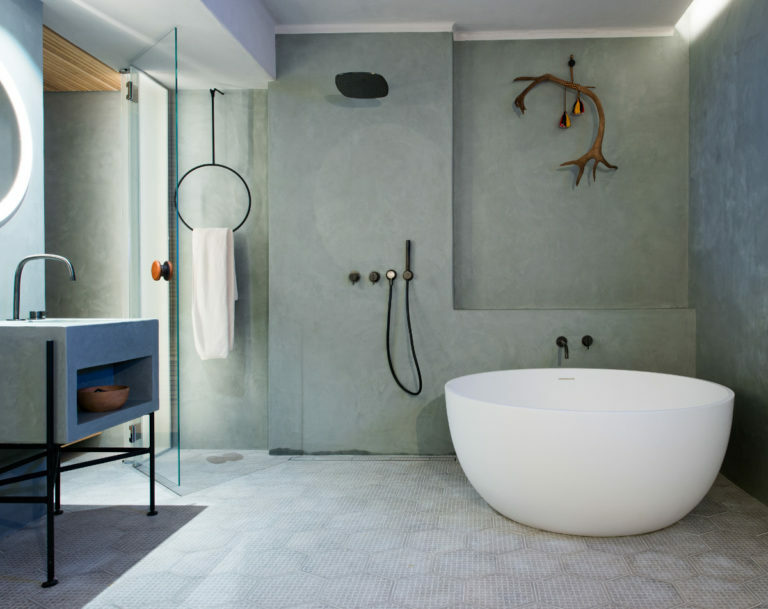 Visitors have the ability to stay in a variety of rooms either cold or warm at varying levels of luxury from the warm Kaamos hotel rooms, to the ice rooms right up to the deluxe suites with their very own luxury heated ensuite bathrooms! The hotel itself is an amazing place to explore whether you decide to stay or not – there are several guided tours that run daily which you can join as a visitor or guest of the hotel. Whilst here you can visit the Ice Bar to enjoy some of their famous cocktails served in an ice glass, or the Ice Restaurant for some exquisite food. 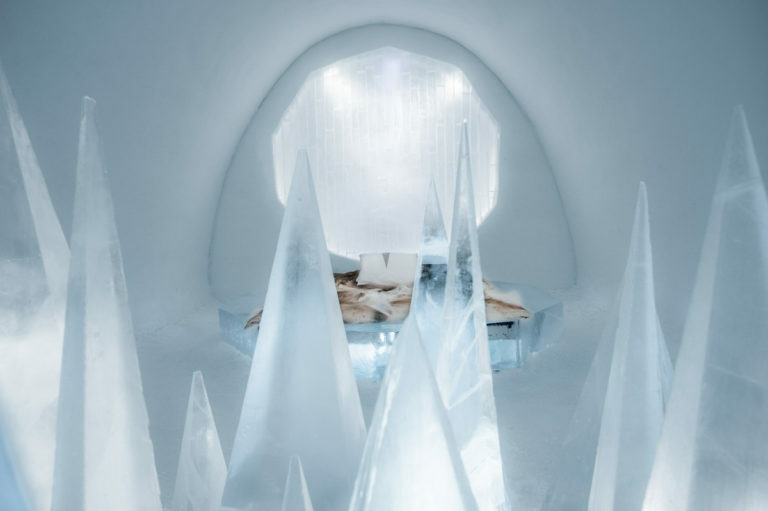 There is even an amazing Ice Chapel where you could get married or have your vows renewed! 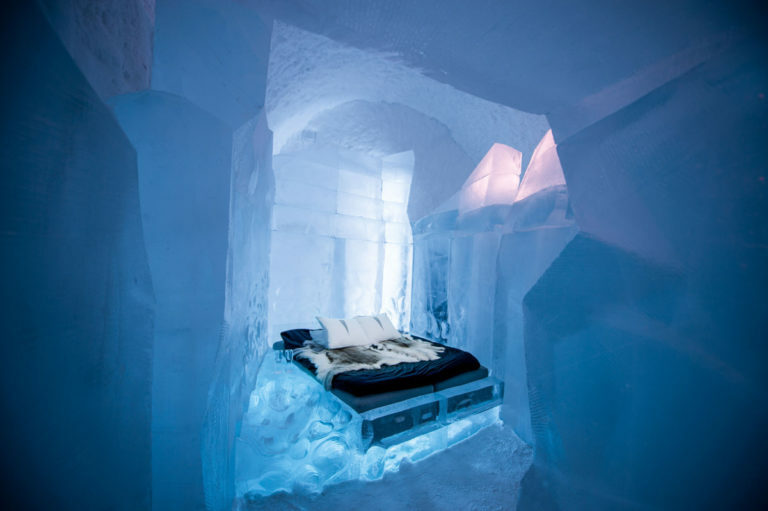 The ICEHOTEL is now open year-round so the opportunity to stay in this incredible place is open to you no matter when you choose to visit. You could come in the winter and try your luck with the beautiful Northern Lights or as a dramatic contrast why not come in Summer to see the Midnight Sun?